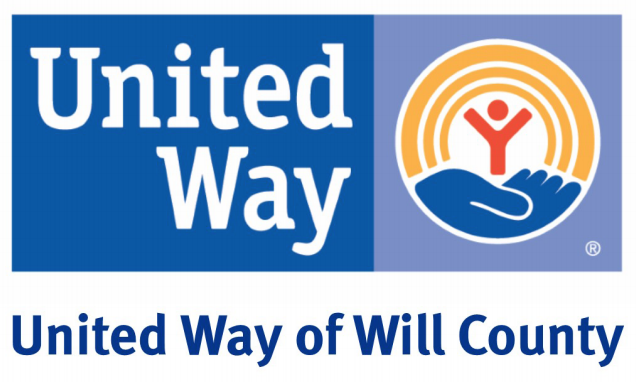 We are pleased to provide you with our United Way of Will County Community Investment Application. This application is for the upcoming 2018-Fiscal Year: 7/1/17 – 6/30/18. Please fill out all information requested on the application forms. A summary of each required form has been provided. A submitted application does not guarantee funding. If at any time you have questions contact Loren Yaksich at loren@uwwill.org or 815-723-2500 ext. 105. Impact & Investment Review Panel Meetings. Agency Meeting date(s)/time(s) will be posted on our website and emailed after all applications are in. A separate Form 2 is required for EACH of the programs you are submitting for funding. Includes program name, category, funding request, needs statement, and program description. Program Objectives – these are the tactical, “mile markers” along the way, indicating progress to achieving goal. Program Effectiveness/Success: explain how you measure success. What is tracked to measure how well a program is achieving? Program Achievements: Achievements are qualitative. We would prefer for listed achievements to include a quantitative measurement. Example: 93% of the students in the program have gone directly into an institute of higher learning following graduation. For each program, enter the non-duplicate count of individuals served by your agency, for each community, in Calendar Year 2016. If your organization only tracks this by Fiscal Year, please indicate that on the form. Application Deadline: Friday, February 17, 2017 No late applications will be accepted. Application is to be submitted electronically, via email, directly to Loren Yaksich: loren@uwwill.org, Subject Line: FY2018 Application – Organization NameApplication must be submitted as the fillable .PDF that you saved. Do not scan .PDF and send.Send ONE email, with all appropriate forms, and spreadsheets attached.